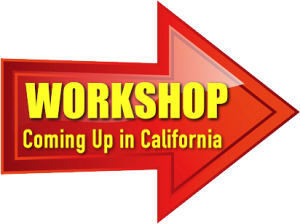 Here you will find products to help protection from electro magnetic fields as to be found in cell phones, cars, electric cars, WiFi stations, GPS, smart meters, screens, geopathic zones. for people, animals, plants, food, water etc. AreYou really Aware of the Dangerous Fields Surrounding You at Home and at Work? Each of us wants to live a long and healthy life. Every day, more and more people awaken to the feeling that something is terribly wrong. For some, this realization comes too late. They discover that they’re past the point of no return in terms of handling a health crisis. Fortunately, many can still be helped. And we are here to help. We are learning more and more that some of the technologies that surround us are harming our bodies and our entire lives. These technologies cannot be sensed or detected by most people, which makes them especially dangerous. Though most people cannot perceive the harmful influences more and more people are starting to feel strange sensations. These days more and more people suffer from the effects of high-intensity radiation. The first step to solving any problem is becoming aware that a problem exists. There IS a problem; our mission is to make you aware of it and to offer you the solution. b) they have to be transformed from their chaotic condition into an orderly harmony. This frequency principle refers to products we eat and drink as well as products we use in our daily life. We are surrounded by lots of good energies but as well by a lot over very bad and chaotic energies. This principle even applies to personal relationships. Have you ever encountered a ‘toxic personality’? The average person finds Counter-Survival Frequencies difficult or impossible to detect. We are surrounded by lots of good energies but as well by a lot over very bad and chaotic energies. Yet we are all influenced by them just the same. We live in an age of high-technology. However, most or all of what we like to call progress is very questionable in its health effects. We tend to ignore those effects because we measure progress by how much money we can make or save or how much entertainment value we receive from technology. The health or genetic influences of these “great inventions” are rarely questioned. Indeed, some industries go to great lengths to cover up the negative effects of their technologies on the environment and human health i.e. Cell Phones and Electric Cars. Only after the harmful effects accumulate and their presence becomes overwhelming is action normally taken. In recent years, researchers have discovered deep and startling connections between the type and intensity of energy fields and human health. Key scientists including G.Shipov, A.Akimov, A.Bobrov, V.Kaznacheev, А.Pavlenko discovered and proved scientifically in many experiments that wherever there is electromagnetic radiation, there exists what is called the TORSION FIELD, also known as the INFORMATION FIELD. Every person and every product in this world has its own specific INFORMATION FIELD, as unique as a finger print. Once this TORSION FIELD is harmed and brought into a chaotic state due to influences as specified below, negative consequences such as health issues are imminent. Physicians in both the Eastern and the Western medical traditions have struggled to deal with the often puzzling increase of many different diseases over the past several decades. The research into TORSION FIELDS suggests that much if not all illness may be the result of changes in information mentally and/or in the bio-electric field that surrounds and permeates the living body. Theory and practical application now suggests that converting the information of TORSION FIELDS from a chaotic state to a harmonious state may in turn harmonize the body’s bio-electic field, resulting in wellness. The test of this, of course, would be to take individuals who’ve lived in an environment of chaotic energies (which is most of us) and who have various measurable physical difficulties, then handle the Torsion Fields and observe the results. This work has been done and results thus far have been positive. For many years our company has engaged in the research of the TORSION FIELDS to improve the human health. We’ve worked with scientists from many other countries, with the common goal of improving conditions for mankind on this planet. TORSION FIELDS are present in all environments that contain engines, motors, electrical devices of all sorts, all electrical household products such as irons, vacuum cleaners, microwave ovens, etc., as well as cell phones, GPS, Wi-Fi, cordless phones, computers, TV screens, monitors, cars in general, electric cars, airplanes etc. … each of these may sabotage the health of man to one degree or another (see website CEL PHONE, MONITOR, WIFI). businesses and they create these negative TORSION FIELDS (Information Fields) which harm the human body as well. As the lines of the grids repeat in an aproximative patterns of 8 – 12 ft ( 2.50 – 3.60 meter) everyone in an office, a living room and a bedroom dwells most likely in GEOPATHIC STRESS ZONES which harm the human body big time. Water Veins, various grids which cover the entire world like a chess board known as Curry Grid, Hartmann Grid and Benker Grid. On top of all the above there are many more contributing factors which create GEOPATHIC STRESS ZONES such as Rock Fractures, Rock Faults, Earth Rays. Earth Radiation and Terrestrial Radiation. One can clearly state that everyone’s health and well being is sabotaged by the GEOPATHIC STRESS ZONES. In our researches, we all came to the scientific conclusion that the more well-known electromagnetic field is not the problem, but rather the associated TORSION FIELD (Information Field) which harms the human body. With the PROTECT PRO technology, we can finally handle the TORSION FIELD (Information Field), as this is the Counter Survival Frequency. 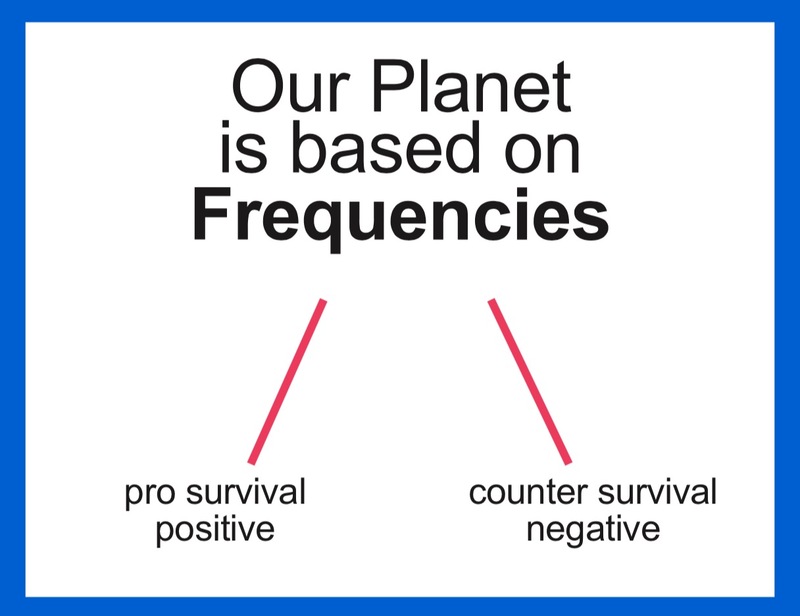 The PROTECT PRO technology transforms this Counter Survival Frequency it into a Pro-Survival Frequency! The unique PROTECT PRO line of products handle the chaotic patterns of the TORSION FIELDS a listed above. The extended exposure to a Torsion Field of Cell Phones, Wif-Fi, TVs monitors, Tablets, Cars, Geopathic Zones and so on can lead to a significant decline in health and could be the cause of many serious health symptoms and conditions directly associated to harmful frequencies which may manifest in the following conditions among others: cancer, cardiovascular and neuropsychiatric disorders, and disorders of the musculoskeletal system, provokes functional violation accelerates the development of inflammation and leads to deformation of one’s own body biofield and, consequently, leads to serious diseases – various forms of cancer, violations of the coronary and cerebral circulation, polyarthritis, and multiple sclerosis. Alzheimer’s, Parkinson’s, leukemia, cancers, brain tumors, fatigue, depression, general mental disorders, headaches, unexplained agitation, sleeplessness, loss of concentration, loss of energy, weak vision and memory, sleep disorder visual impairment, nervousness, reduction of the blood levels of leukocytes and lymphocytes, immunity disorders; it adversely affects the endocrine and reproductive system and much more. Basically, harmful frequencies can cause any health condition in a person. Because each body is different, the harmful waves may affect each person in a different way. Children and pregnant women are most vulnerable to negative effects of the Torsion Field. Unfortunately, doctors have not always associated these functional disorders with the influence of Torsion Fields, trying to treat patients in many ways, including questionable health products at times. Our products do not contain any materials that are magnetic, electromagnetic, radioactive, toxic or corrosive.